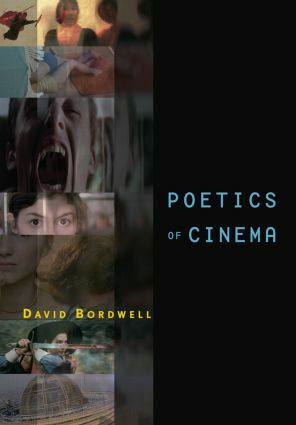 Bringing together twenty-five years of work on what he has called the "historical poetics of cinema," David Bordwell presents an extended analysis of a key question for film studies: how are films made, in particular historical contexts, in order to achieve certain effects? For Bordwell, films are made things, existing within historical contexts, and aim to create determinate effects. Beginning with this central thesis, Bordwell works out a full understanding of how films channel and recast cultural influences for their cinematic purposes. With more than five hundred film stills, Poetics of Cinema is a must-have for any student of cinema.